KARACHI: The pilot project involving anti-rabies vaccination and birth control programme in stray dogs, started in four districts of Ibrahim Haideri, will be extended to the entire metropolitan city under Rabies Free Karachi programme, launched by the Karachi Metropolitan Corporation in assistance with World Organisation for Animal Health and a private hospital, reported a local English newspaper. The programme was started as 100 to 150 dog biting incidents were being reported across the city. 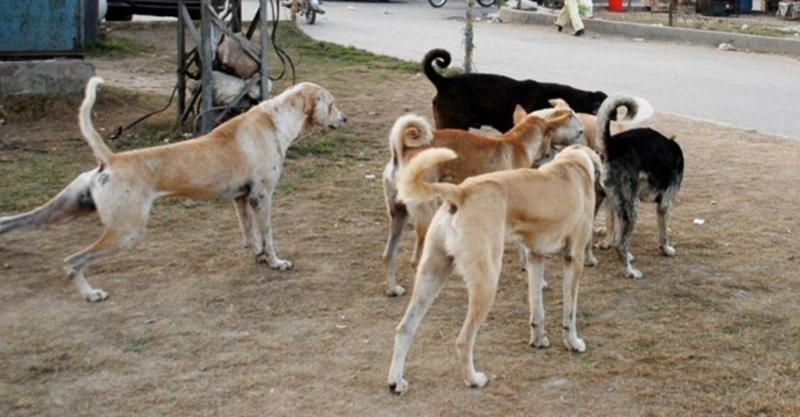 According to media reports, the programme was started by a team of experts headed by Dr Nasim Salahuddin in January this year and almost 2,145 stray dogs had so far been vaccinated.